Our beautiful building is steeped in rich history, having been the summer residence of King George III. After he became very ill in the late 18th century the physicians of the day extolled the virtues of sea air and sea water (for bathing and even drinking!) as a cure for a wide variety of ailments. 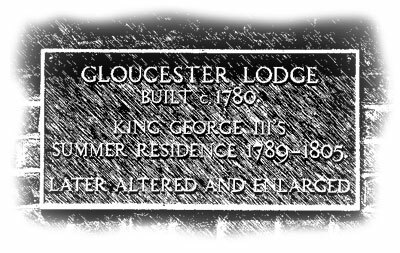 His brother, the Duke of Gloucester, owned Gloucester Lodge in Weymouth Bay and offered to lend this to his brother for a seaside holiday. Gloucester House or Lodge was a red brick house built sideways onto the Esplanade with a sizeable garden called the Shrubbery. However it was not big enough to accommodate the entire Royal party comfortably, and the gentlemen were forced to stay in neighbouring buildings. 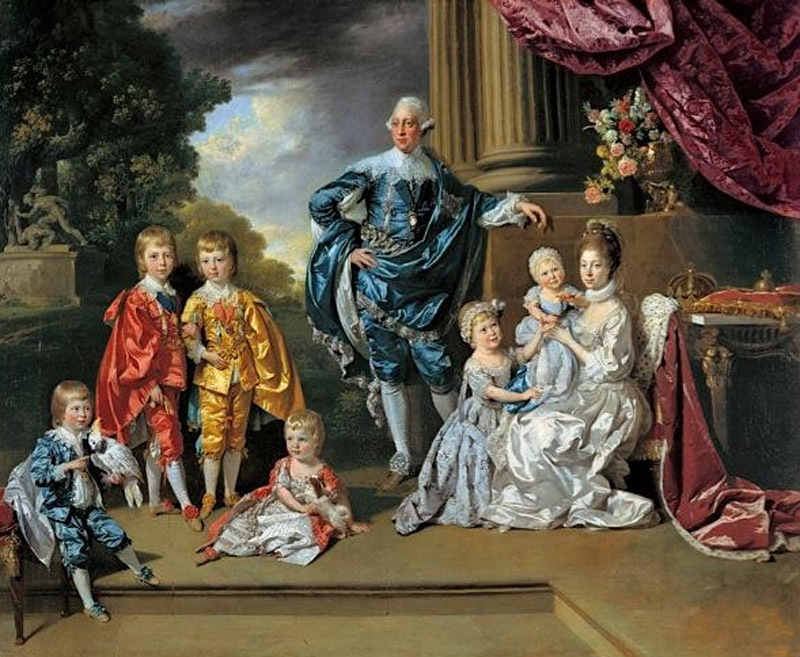 The King, his Queen and his four oldest daughters arrived in Weymouth at the end of June 1789 to a tremendous welcome. The words "God Save the King" could be seen everywhere – on caps, on windows and even on the waistbands of bathing assistants. The visit was a resounding success. The Queen announced that King George was "much better and stronger for the sea bathing". 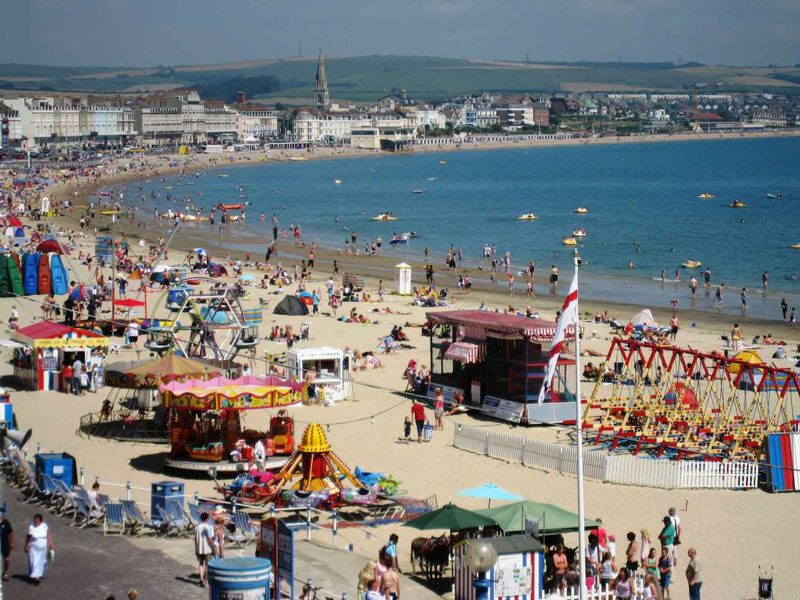 Apparently life in Weymouth exactly suited the King and he returned in 1791 and then almost every year until 1805. When the King was in Weymouth, the government came to him. Pitt visited him here whilst serving as First Lord of the Treasury and it was in Weymouth in 1798 that the King signed papers elevating Admiral Nelson to the peerage. Over the years parts of Gloucester Lodge have assumed various identities and it with great pride that we operate our pub grill in this prized location. Our carefully picked menu has a wide variety of foods and surely has something to offer everybody, including our speciality Black Rock Grill. The Black Rock Grill is a unique, delicious, healthy interactive dining experience that allows your meal to be presented cooking on the volcanic rocks at your table. You can enjoy a meal freshly prepared and cook it to your personal taste whether it's rare, medium or well done. The Black Rock Grill method of dining uses super heated rock that sears in all the natural juices, flavours and nutrients. All our produce is trimmed of fat and no oils are used in the cooking process. This guarantees a taste that is unique to Black Rock Grill dining. 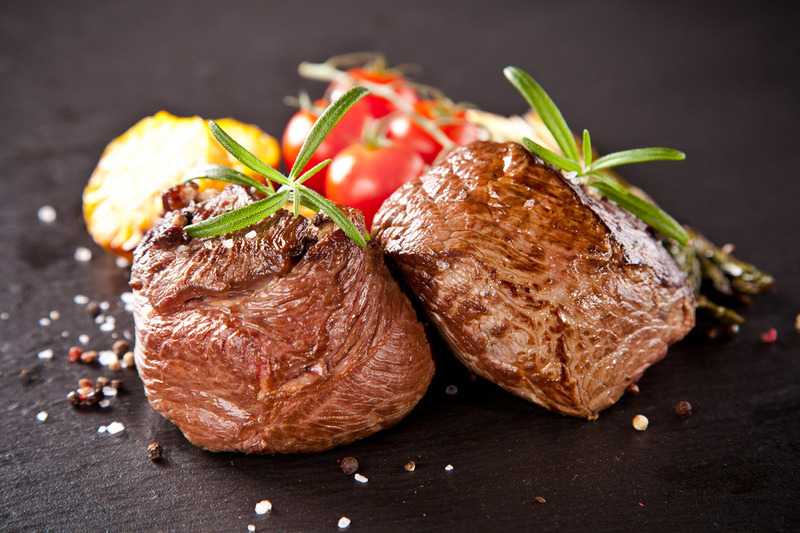 For the perfect Black Rock Grill experience, simply cut one or two bite size portions off your chosen meal and lay them on the rock to sear and cook to your liking. 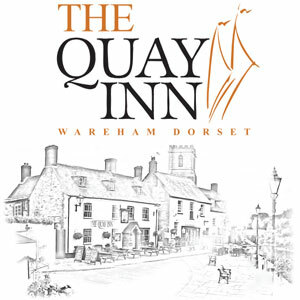 If you find yourself closer to Wareham you should definitely take the opportunity to visit our sister venue - The Quay Inn. The Quay Inn is a bed and breakfast with open bar and restaurant set right on the quay of the Frome River in Wareham. Boats can moor there and you'll often see people feeding the swans and ducks visiting the Saturday morning market. As well as the Black Rock menu The Quay offers á la carte and daily specials.